Clean CARFAX. White Opal 2008 Buick LaCrosse CX !!!! 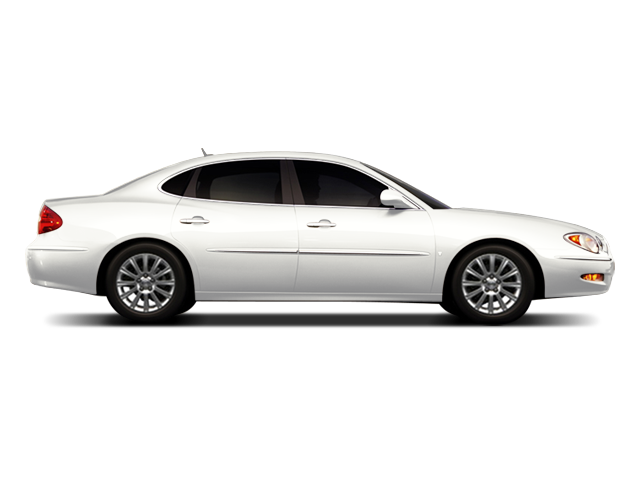 FWD 4-Speed Automatic with Overdrive 3.8L V6 SFI 2008 Buick LaCrosse CX in White Opal, CLEAN CARFAX, 3.8L V6 SFI, 4-Speed Automatic with Overdrive, Air Conditioning, CD player, Front dual zone A/C, Power driver seat, Rear window defroster, Remote keyless entry. Hello, I would like more information about the 2008 Buick LaCrosse, stock# P4853A. Hello, I would like to see more pictures of the 2008 Buick LaCrosse, stock# P4853A.